Maisie is 1 year old very friendly with people and walks well on the lead . She is very loyal and will never stray far from her human. she likes toknow they are there at al times .She is loving and gentle and would slot into any home perfectly . 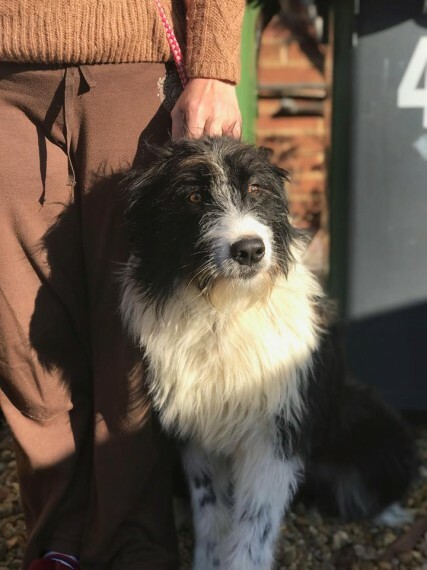 Large size dog fluffy and scruffy collie cross shepherd If you think you can help us find her a forever home please get in contact.